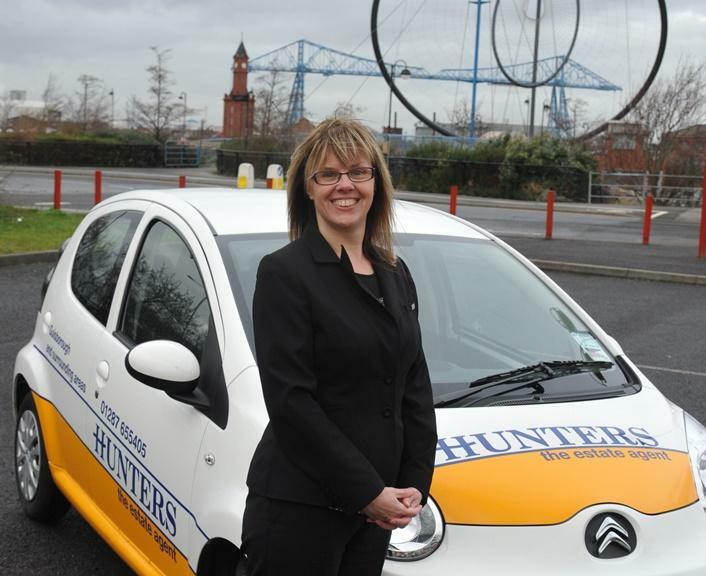 My name is Kay Richardson and I cover Guisborough and the surrounding areas. I am an NFOPP (National Federation Of Property Professionals) qualified Estate Agent and a member of the National Association of Estate Agents and abide by their guidelines. I have lived in Guisborough since 1985 and have been in Estate Agency for 20 years. I have an honest approach in all aspects regarding my profession and truly believe that this should be a standard requirement of all Estate Agents. I feel that this is the hardest housing market I have worked in so far and like the challenges it brings. Kay Richardson MNAEA (NFOPP Qualified). National Federation Of Property Professionals Qualified Estate Agent (NFOPP) and a Member of the National Association of Estate Agents (NAEA). We currently have a wide range of properties for sale in Guisborough and the surrounding areas. On average, properties are sold subject to contract within 12 weeks of being listed by us. We offer highly competitive fees. Call now to find out more - why not send a text and find out what makes us different to all the other agents.